Wilkie is a junior in the Lyle School of Engineering at Southern Methodist University. He is majoring in mechanical engineering with specialization in entrepreneurship. To accompany this major, he is minoring in math, computer science and business. Wilkie believes that an understanding of computer science is necessary to be an innovative engineer. Alongside the technical components, he acknowledges the importance of business in the process of becoming a successful entrepreneur. He is currently working with the SMU Patent Clinic to patent an invention he created earlier this year. 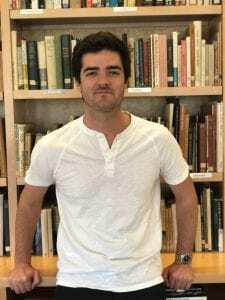 This past summer, Wilkie worked in the Hunt Institute on multiple projects. He was a member of the development team for Map4Good, a project that is streamlining the organization and dissemination of free services offered in Dallas. He worked daily with an interdisciplinary team and helped develop the front and backend of a survey written in extensible markup language (XML). Wilkie also assisted with STEM camps at SMU, teaching Dallas high school students about hydroponics. For this project, he invented a miniature “in-a-box” hydroponics system that cost less than $20 per box. Each student applied the knowledge they had learned and build their own take home hydroponics system with two lettuce plants. Currently, he is continuing work on the Map4Good project by assisting in the migration of the database to a local SMU server to eliminate a recurring server cost, thus increasing self-sustainability. In addition to Map4Good, he is working alongside Andrea Nguyen to create the Hunt Institute Blockchain Hub. 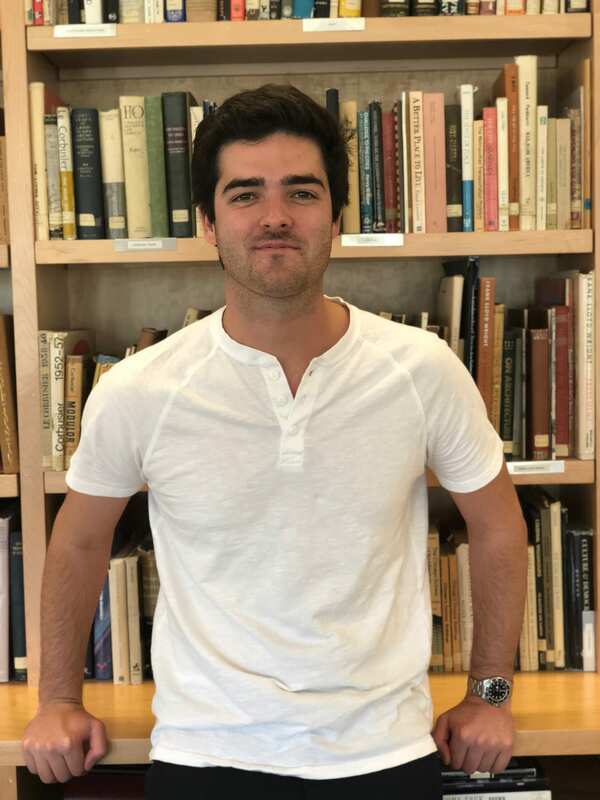 For this project, Wilkie is researching blockchain and the potential functions of the Hub. Ultimately, the Hub will be a place for students to learn about Blockchain and connect with companies that are implementing this technology. He is developing a method for students to not only learn about Blockchain, but to apply this knowledge. He believes it is necessary to interact with a Blockchain in order to understand its complexities and potential applications. This is how he hopes to separate Hunt Institutes Blockchain education resources from the plentiful resources offered online.